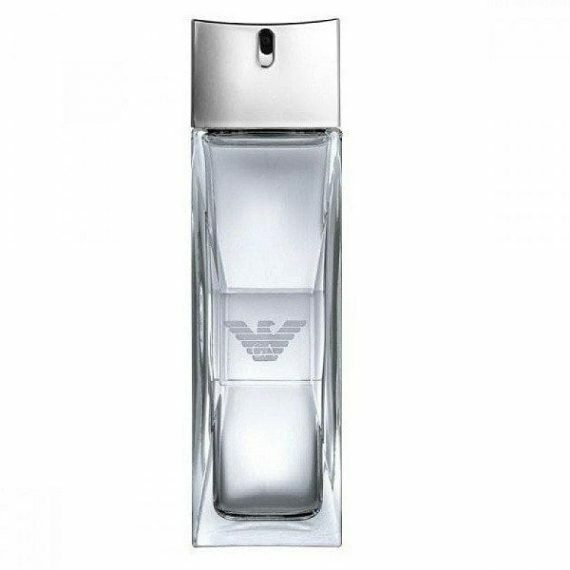 Armani Diamonds For Men Eau de Toilette was launched in 2008 and would be classed as a woody aromatic fragrance with top notes of guiaic wood, bergamot; heart notes of sichuan pepper, cedar, vetiver with base notes of amber and cacoa creating a moderate to long lasting scent. Designed as a refined fragrance for young, urban men it is moderate to long lasting with cacoa as the main note. It is available to buy as a 30ml, 50ml and 75ml EDT spray.